This little project involving the Silo is a "re-work" of the original mission. 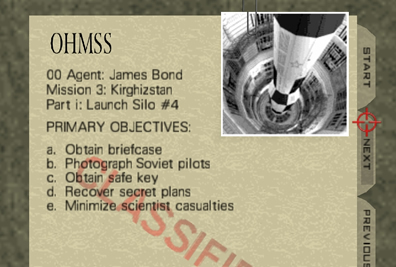 All-new objectives, with Ourumov's Briefcase incorporated into the mission. 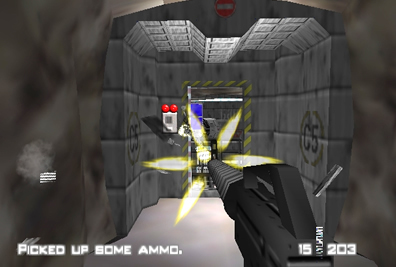 Of course with the GoldenEye Setup Editor from goldeneyevault.com, it's possible to completely build missions from scratch. New text that matches the objectives is a finishing touch that adds authenticity to your new missions. On modifying the game, Wreck mentions how sometimes it's frustrating, and you might feel like smashing your keyboard and just giving up... 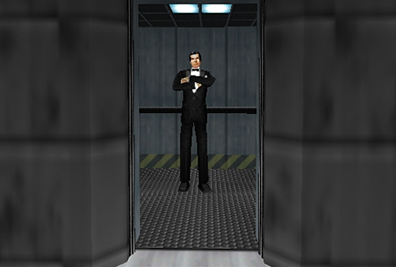 There's just so much to learn with the GoldenEye Setup Editor, and nobody absorbs it all overnight. It's easy to get discouraged, but it's so incredibly rewarding to see your mission play out exactly as you had envisioned it. Might seem like an Assault Rifle is an unfair advantage... 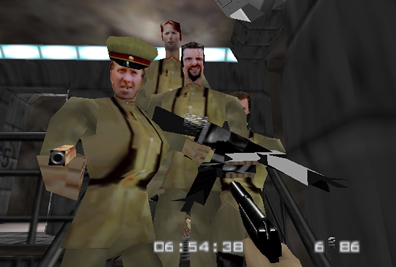 But considering the guards are armed to the teeth, and some of them are toting double AR33s, surely it's a fair fight. 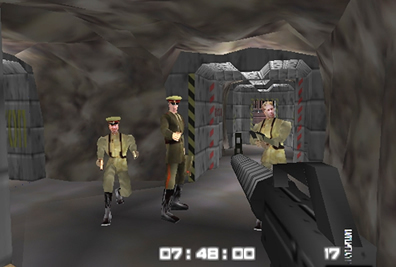 A few days ago, I stumbled upon the old TV ad for GoldenEye 007, advertised as the game "where you direct the action"... 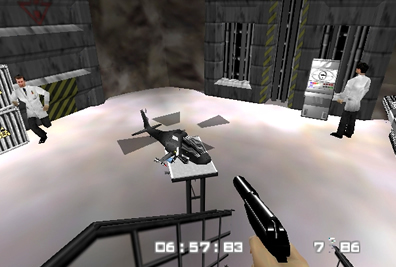 It struck me as funny, because with the GoldenEye Setup Editor, not only is it possible to direct the action, but re-write the script completely. 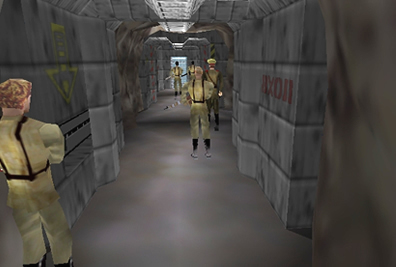 James Bond intercepted by guards as he heads back upstairs. 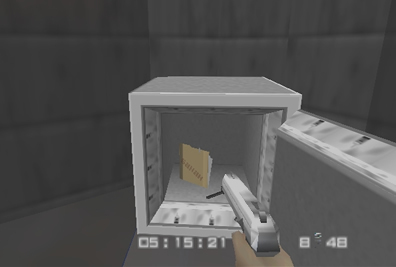 Recovering the plans from the safe. It's sometimes helpful to try something fresh with a different mission after you've hit a few roadblocks somewhere- It helps clear your mind, and you just might discover something new while editing another level. I've come back to a shelved project with that "Eureka!" feeling, suddenly realizing what it wasn't working out. A few minor bugs to work out, but overall, I'm quite pleased with how my first real mission rework turned out. 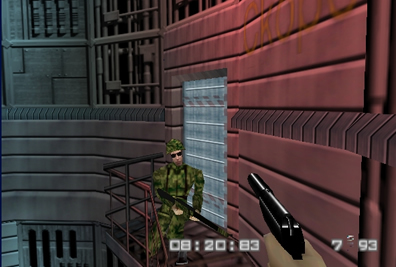 It was basically just to test my own limits with the Editor, and to see if I could connect all the new objectives into a successful mission, learning some new things along the way.